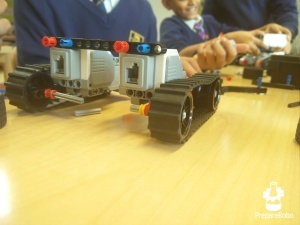 Are you looking for STEM based Robotics workshops for the Science Week or other occasion? Great teaching is about creativity and imagination. Our lessons are not bounded to instructions, we never use them as we believe that it is the best way to learn. Creating things and testing them makes the best teacher’s companion. 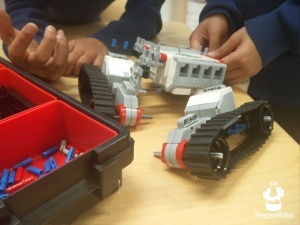 Our Curriculum have more than 100 lesson plans, whatever you have in mind we will able to cover it! 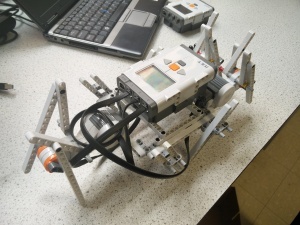 Workshops last for 90 minutes, students have time to build and test robots. 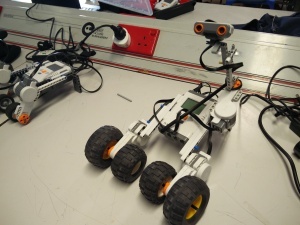 Our instructor gives hints and helps to make sure that robots will be constructed correctly. Price is £4 per student.